22 September 2017 was an important day for SPNL welcoming Anfeh’s municipal council decree to declare the village and its sea as Hima. 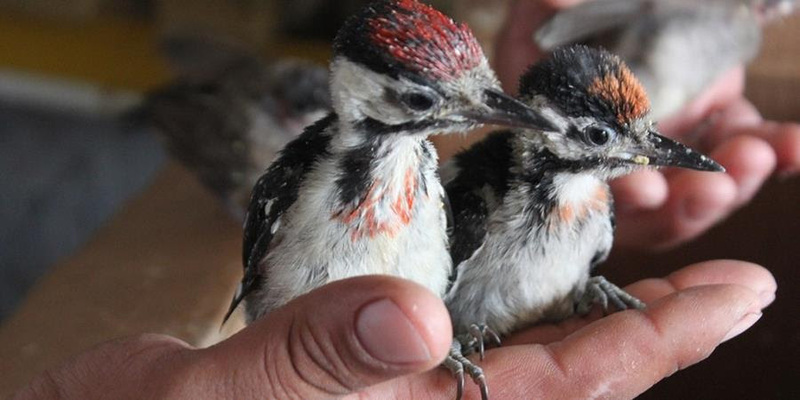 The Syrian Woodpecker Dendrocopus syriacus was considered extirpated in Lebanon by Tohmé & Neuschwander (1974) but breeding was later confirmed in 1995 at Qammouha and Fneideq (Ramadan-Jaradi & Ramadan-Jaradi 1997). 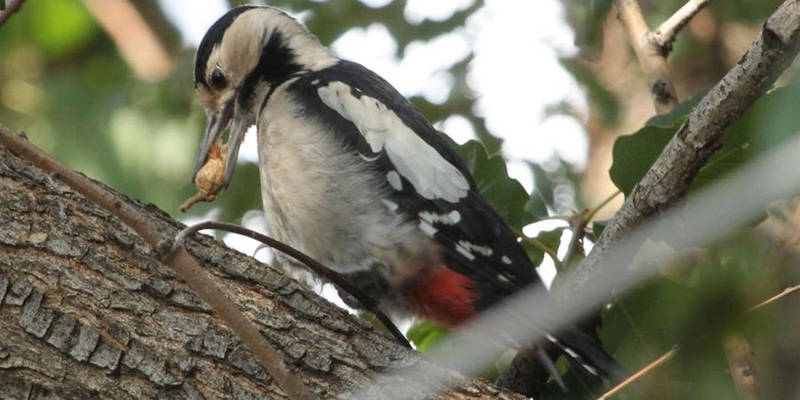 The camera of professor Ghassan Ramadan Jaradi- Ornithologist and SPNL advisor spotted this female Woodpecker in Bioland Farm in Seghar Batroun District, North Lebanon.This bird was freed by President Michel Aoun’s special assistant Mrs. Claudine Aoun Roukoz, during the launching of the roadmap for sustainable hunting in Lebanon last month. 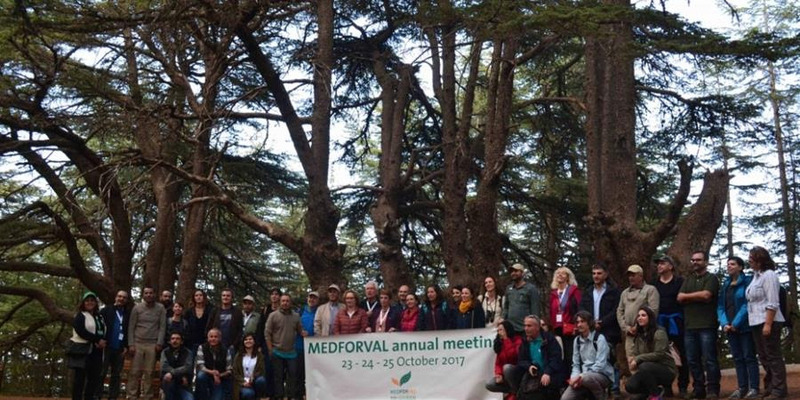 The 31 participants present at the annual meeting of the MEDFORVAL Network, held from 23 to 26 October in the Shouf Biosphere Reserve in Lebanon (SBR), representing the 19 sites of the Network, partners and the MAVA Foundation, exchanged best practices and began to outline the future of the MEDFORVAL Network in the framework of the end of the project in February 2018. Migratory Birds being shot down by automatic gunfire in Dinnieh ! 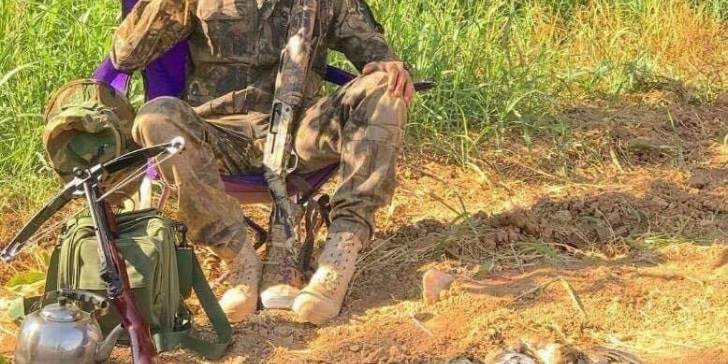 Lebanon’s hunting laws were repeatedly and blatantly violated over the weekend, environmental NGO Green Area said in a statement released Monday. 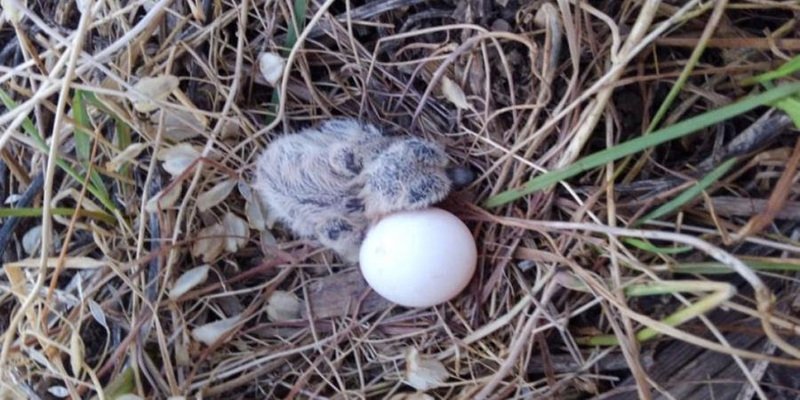 The BirdLife Partnership presents The Killing 2.0, A View to a Kill. 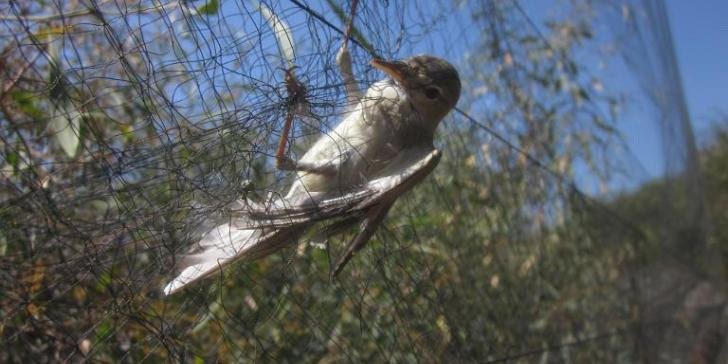 Led by BirdLife International with input from experts from the region, this layman’s report exposes the scale and scope of the illegal killing of birds across critical regions. 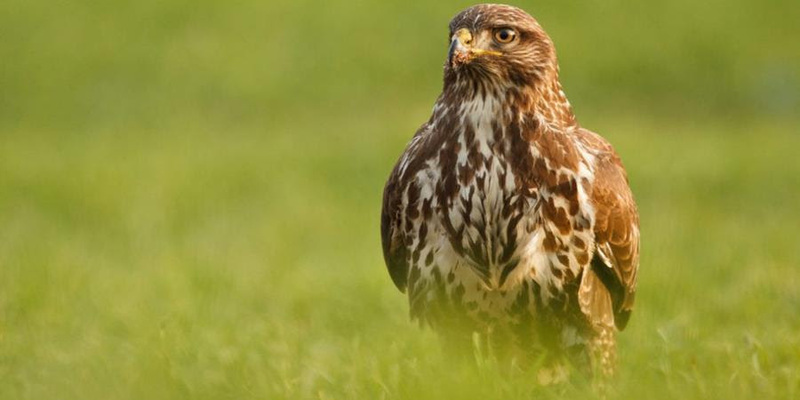 It is estimated that 0.4 – 2.1 million individual birds per year may be killed illegally in Northern and Central Europe and the Caucasus region – mainly for sport or ‘pest’ control. 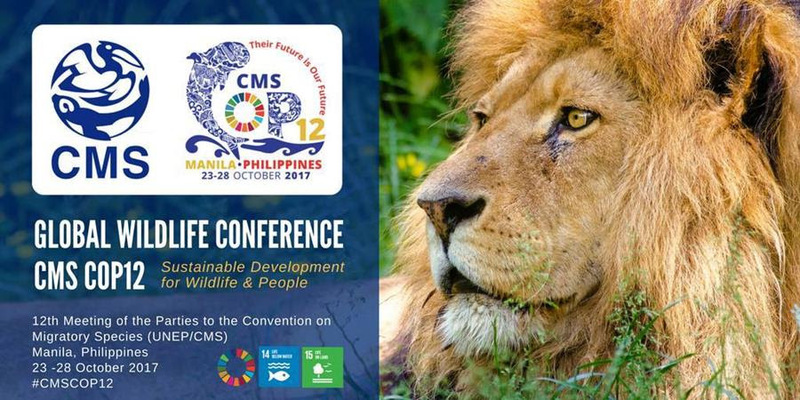 A new intergovernmental task force to curb the illegal killing of birds crossing one of the world’s greatest migration paths will be high on the agenda at this year’s largest wildlife summit, which takes place in Manila next month. 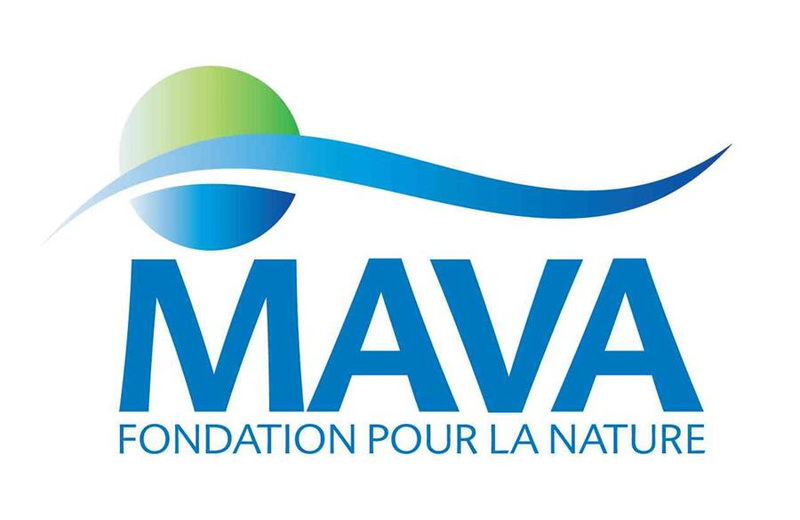 Volunteers are welcome from around the world with strong educational backgrounds, passion for nature, previous experience in the conservation and community field is a plus. SPNL is looking for Volunteers that are ready to dedicate time for the love of nature. Past volunteers have included biologists, eco-tourism specialists, anthropologists, writers, graphic designers, and students. 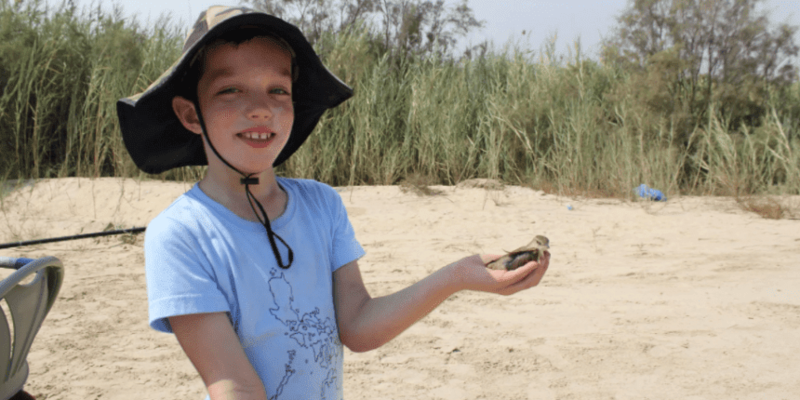 Samuel Hodge is a 7 years old Eco-Travelling Kid! SPNL is happy to announce that Samuel and his family will be visiting Lebanon next spring, and we are very enthusiastic to have Samuel get involved with us. 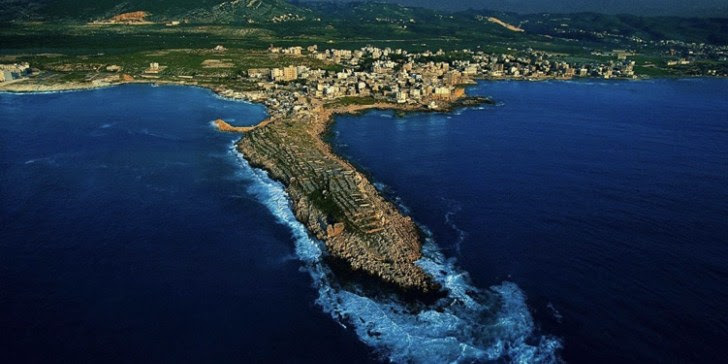 He will be visiting Hima Anfeh in North Lebanon in one of the best Birding Adventures. The trip will be guided by Dr. Ghassan Jaradi, the ornithologist of SPNL. 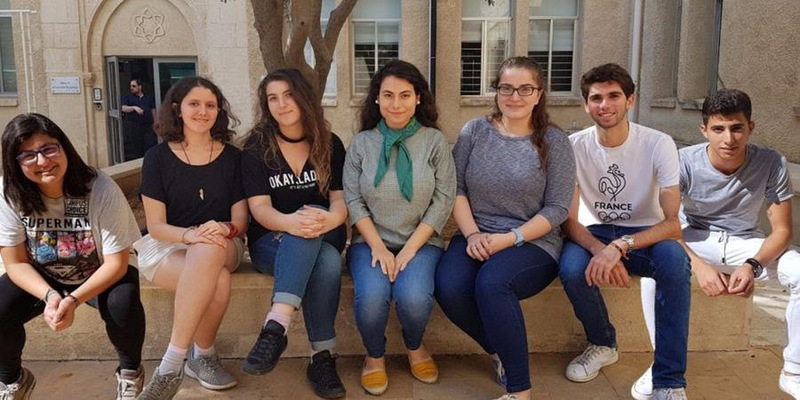 Evergreen club was initiated in 2017 in order to start and maintain a successful environmental society at AUB. The club continues to pursue its activities in 2018 under the slogan: “THERE IS NO PLANET B”. Our vision is to create an environmental friendly society at AUB which can get the students actively involved in Environmental Education which will make it an ideal place to study the local environment and to contribute to solving environmental problems. 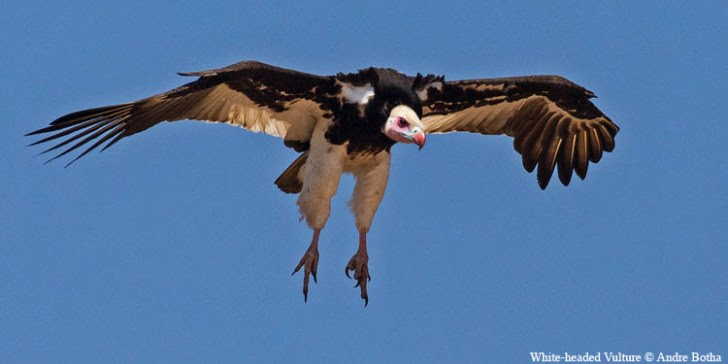 A multinational plan to thwart the sudden and severe decline in vultures across Africa, Asia and Europe will be presented at a major summit on migratory species this month.